Nissan Slomiansky (Jewish Home) and Yael German (Yesh Atid) have proposed a supplement to the Righteous Gentiles Law that would allow Jews to also be candidates for consideration under this law. The Righteous Gentiles Law was in enacted in 1965 and awards non-Jews who actively saved Jews during the Nazi period with a medal of recognition from the State of Israel and in some cases, with a cash reward. The practical impact of the proposed supplement will be small, since 95% of the tens of thousands of Jews who saved other Jews during the period are no long alive. 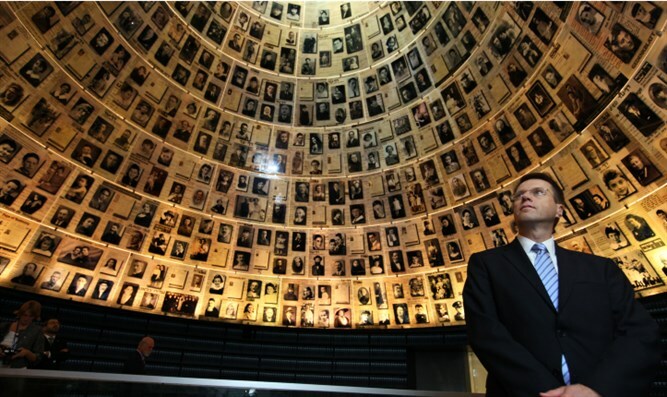 Chairman and CEO of Yad Vashem, Avner Shalev, and Chairman of the organization’s executive committee, Rabbi Yisrael Meir-Lau, both oppose the new initiative, as do hundreds of Yad Vashem activists, on the grounds that the new law would be impossible to effectively administer.